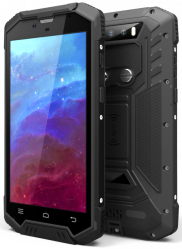 The Symphone N7000R is the ideal solution if you are looking for a PDA in the shape of an industrial smartphone. This device supports a rugged exterior that protects it from inevitable bumps and drops, while the IP68-sealing leaves you worry-free, no matter the environment or weather. With N7000R's dual SIM / dual WiFi capabilities, you're able to stay connected and perform tasks with great reliability. N7000R scans both 1D and 2D barcodes quickly, while a bright laser aimer helps you work accurately and efficiently. - VERSATILE OPERATING SYSTEM. RUNNING ON ANDROID 5.1, THE SYMPHONE N7000 CAN BE CUSTOMIZED TO SUIT YOUR COMPANY AND APPLICATION. - CRYSTAL CLEAR DISPLAY. 5 INCH 720P HIGH QUALITY DISPLAY WITH CAPACITIVE TOUCH. - INDUSTRIAL SMARTPHONE DESIGN. A RUGGED DESIGN ENSURES THAT IT CAN WITHSTAND EVERYDAY BUMPS AND DROPS. - POWERFUL SCANNING PERFORMANCE. EQUIPPED WITH NEWLAND'S SMALLEST HIGH-PERFORMANCE 2D OEM ENGINE. - OPTIMAL CONNECTIVITY. SUPPORTS 4G, DUAL SIM AND DUAL STANDBY. - BUILT TO SURVIVE DEMANDING ENVIRONMENTS. IP68 AND ABLE TO OPERATE IN TEMPERATURES FROM -25°C TO 60°C. Built to survive demanding environments, the N7000R offers you a reliable solution in many intense conditions. 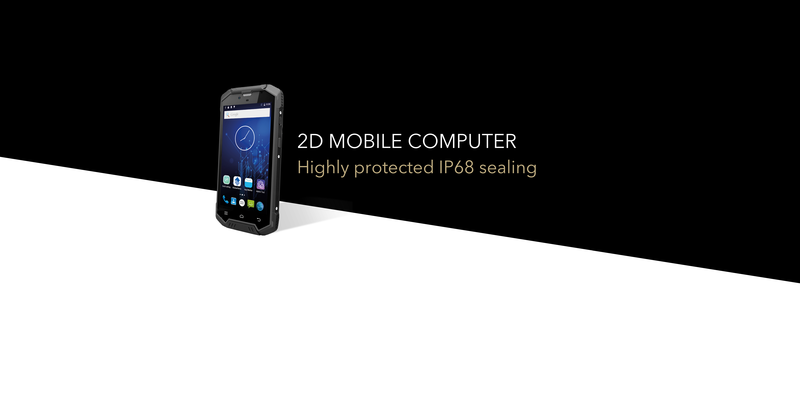 With IP68 sealing, it is highly protected from dust and moisture. The device is water-proof at depths of up to 1.5m and can operate in temperatures from -25°C to 60°C. The Symphone N7000R runs on Android 5.1 and contains Newland’s smallest 2D scanning engine, allowing for seamless integration in the smartphone form factor. The rugged design of the device ensures that it can withstand everyday bumps and drops. Increase worker productivity by optimizing the scanning of 1D/2D barcodes. The N7000R has a high performance engine that ensures speed, and a bright laser aimer that makes scanning accurate and simple. Staying connected while in the field is no problem with the Symphone N7000R. It supports a 4G network and dual band Wi-Fi, 802.11 a/b/g/n (dual band 2.4 Ghz/5Ghz). The device also has a dual SIM option, allowing you to use the most suitable provider available wherever you go. The N7000R has a 5 inch 720P high quality display, with a capacitive touch screen that supports gloved fingertip input. Despite its size, the design of the device allows you to comfortably work with one hand. 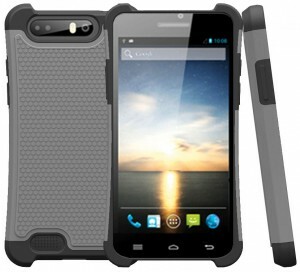 The Symphone N5000 is part of the first series of Android smartphone PDAs by Newland. It is powered by world’s smallest 2D scanning module (by Newland), making the device elegant, compact and light. The modern design is inspired by a consumer look and feel, but built for professional use. The Symphone N5000’s 5.0″ high definition display in daylight viewable color. MT90 Orca is a 5 inch, ruggedized, enterprise class Android Smartphone PDA, which contains all the features you need to enable your workers to achieve peak productivity. MT90 Orca scans 1D and 2D barcodes accurately, and simply.